If you haven’t gone totally paper free on your bills yet, it’s highly likely that the envelope that arrives via the mail has been touched by a Pitney Bowes machine. Pitney Bowes is a $4 billion company that makes mail its business, and Roger Pilc, its chief innovation officer, came on the show this week to explain how it thinks about the Internet of things, how it works with startups and invests in them to rethink how it manages mail. He also talks about how he’s challenging the company to improve by signing up startups as customers who demand services that are a year or two ahead of the curve. The Samsung /SmartThings line up. Courtesy of Samsung. Before we get to Pilc, Kevin and I talk about Samsung’s decision to turn its 2016 Wi-Fi TVs into hubs for the connected home and its introduction of the SmartThings Extend dongle that will add Z-Wave and ZigBee to the TV. In the show we were trying to figure out if the current hub was running Tizen, and the answer is a definitive no. The SmartThings software is ported to run on Tizen OS for the TVs. As for the rest of the show, we hit the anticipated high points of CES and I delve into my experience with the Saeco Gran Baristo Avanti Bluetooth Connected Coffee Maker. We also discuss a new idea in why non of our gadgets work together from Bruce Schneier who penned a good article over at The Atlantic. Is the DMCA the reason nothing works together? Should you spend $3,000 on a connected coffee maker? What kind of venture model works for the Internet of things? 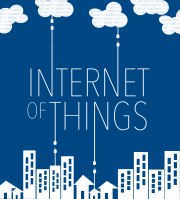 How Pitney Bowes plans to use the Internet of things to change its business. If you love something you should set it free, but if you love a connected device you should spend gobs of money adding more gadgets until you have a platform. 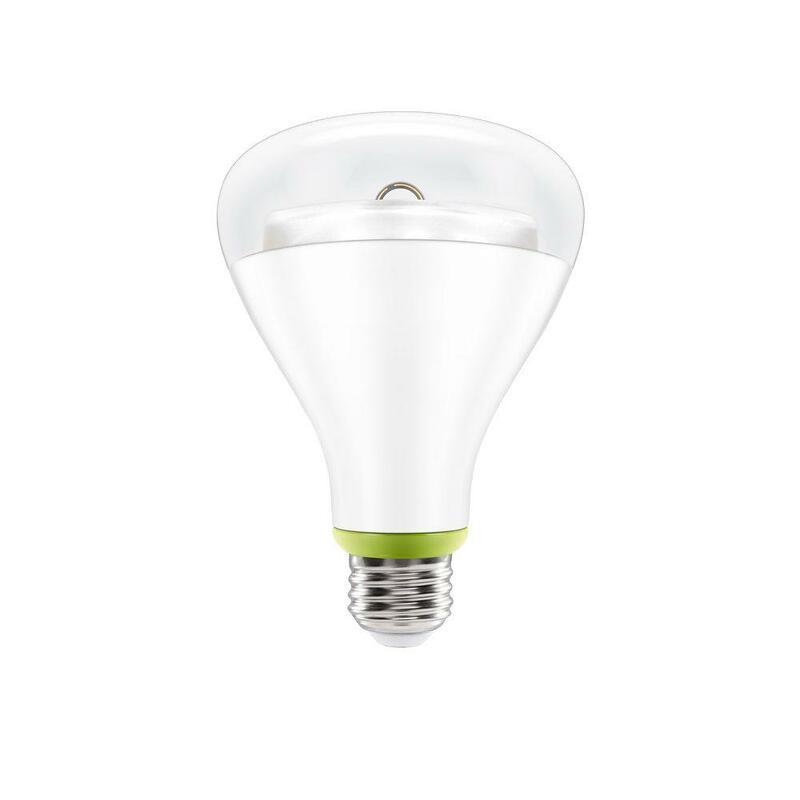 And this week I have done just that, spending $20 on six light bulbs that I can control with my Amazon Echo. I explain how I used GE’s Link lights which work with the Philips Hue platform, which works with the Amazon Echo, to both lower my overall energy spend and add voice control to more of the lights in my home. It’s awesome. This is my new kitchen light bulb. Purchased for $20 at Home Depot. After this week’s news and my lighting project I welcome Andrew Farah,CEO of Density to the show to discuss how we might count people in public places. Before y’all get too worked up, his sensors offer anonymity, and we discuss why merchants, offices, consumers and governments would be keen on getting a tally of people inside buildings. We also talk about alternatives that rely on facial recognition and how building a company that sells data is very different from building a company that sells products. News about July Fourth drones, Thread and a free business idea from Kevin. BP is connecting 4,000 oil wells around the world. How to connected cheaper GE Link lights to your Amazon echo. This startup wants to be the Waze of public spaces. Another free business idea involving TVs. Episode 6: Who will make the smart home mainstream? Comcast, Amazon or Apple? Kevin and I both got what we wanted this week, with Kevin getting his Apple Watch about an hour before we recorded the show and Amazon adding support for If This Then That for the Echo speaker/personal assistant device. However both long-awaited dreams had a few caveats as we explored this week on the show, with Kevin discussing the learning curve of the Apple Watch and me laying out a big limitation with the Amazon Echo’s IFTTT triggers. You can’t really use it for controlling your smart home just yet. 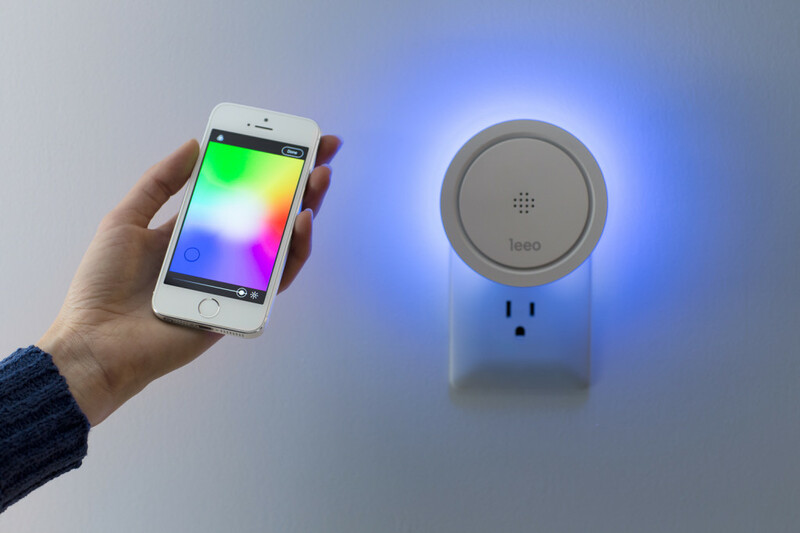 The Leeo night light. One of the new devices that will work with Comcast’s Xfinity Home (credit: Leeo). We also had a fair bit of news this week. Comcast opened up its Xfinity Home platform to devices from some great startups such as Nest, August Locks, Rachio connected sprinklers, Skybell, Lutron and more. It was so exciting I sang a little ditty about the smart home going mainstream! Prepare yourself. 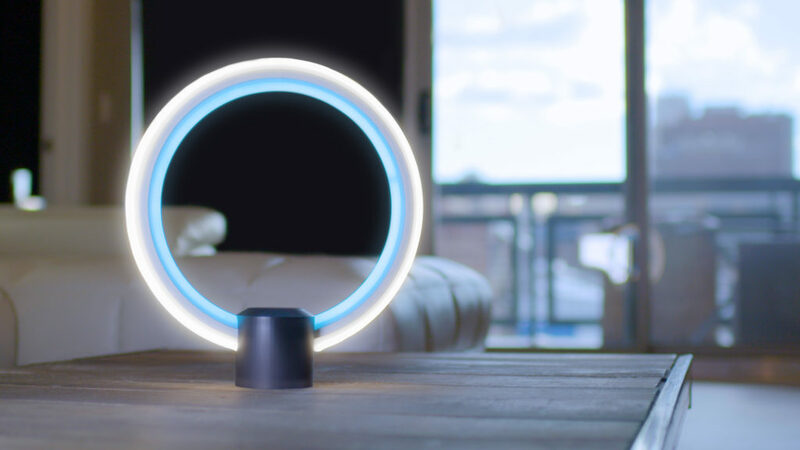 With LIGHTFAIR International happening in New York this week, we also discussed lighting news from GE, plus WeMo working with the cheaper Cree connected LEDs and coming back to IFTTT. We didn’t have a guest this week because I need a little time to get my iTunes and editing house in order, but we should be back in top form next week, on iTunes and even with intro music! Listen at Soundcloud and get the download. Download the MP3 file for this week’s show here. Does Kevin love his Apple Watch? How’s the call quality? 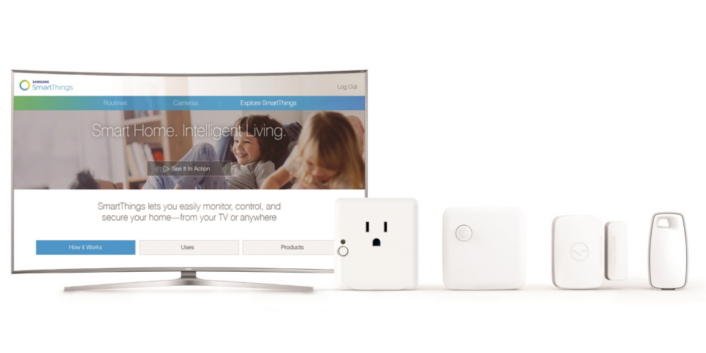 Comcast adds products from Nest, August and more to its Xfinity Home smart home platform . Posted on May 6, 2015 February 12, 2018 Categories lighting, smart homeTags Amazon Echo, Apple Watch, Comcast, GE, HomeKit1 Comment on Episode 6: Who will make the smart home mainstream? Comcast, Amazon or Apple?